Nintendo is a company that is associated with innovation and top-selling video games. The Japanese company have been producing consoles since the 70’s and have gone from strength to strength, receiving more praise with each console release. Fans love the new consoles, the SWitch and the DS range sell extremely well but there is also a love for retro consoles, the consoles that many remember from their youth. Here we take a look at the history of Nintendo and the consoles that they have produced over the years. The first consoles produced by Nintendo were called Color-TV Game, the first version hit the market on 1977. This series of consoles were manufactured in partnership with Mitsubishi and came with games such as Pong already installed onto them. There was no iconic Nintendo D-Pad, you had to control the game using turnable dials and they were sold exclusively in Japan. 1983 saw another release exclusively in Japan, the Family Computer, or Famicon for short. This was an 8-bit console which used a Ricoh 2AO3 processor and 2KB of RAM. 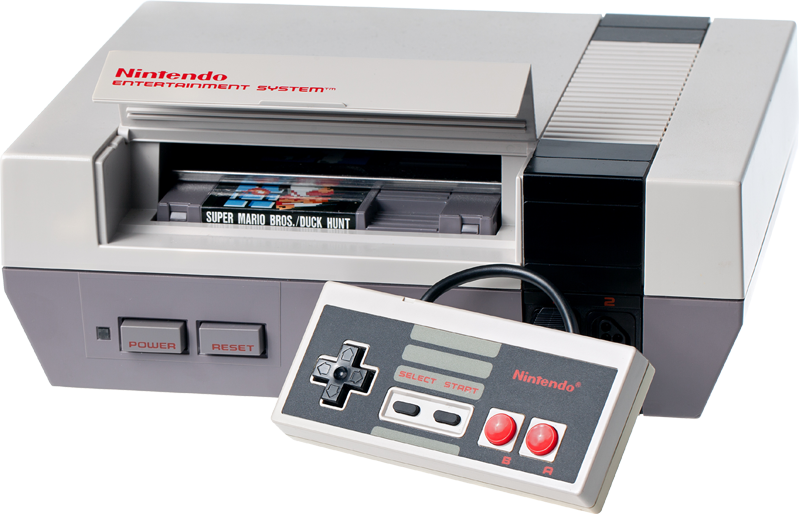 This console served as the inspiration for the Nintendo Entertainment System, the first console that Nintendo released worldwide. helped to revitalise the video gaming industry after the crash that occurred earlier on in the year. This was the first console to feature that iconic D-pad and it really did set the standards for consoles for years to come. Many of the popular Nintendo franchises such as Zelda, Super Mario Bros. and Metroid were introduced along with the NES, it really was the start of great things to come. Next up was the Super Nintendo Entertainment System (SNES), a 16-bit console, the biggest selling console in the 16-bit era. Released in 1990, this console was responsible for building on the franchises of the classic Nintendo games, cementing the characters into history. It was also the first console to feature the X and Y buttons as well as buttons on the shoulder of the controller. What did the 90’s and early 2000’s hold for Nintendo? 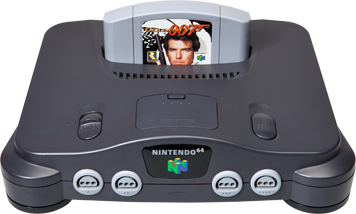 The N64 was released in 1996. This 64-bit machine with a processor that clocked at 62.5Mhz really paved the way for modern graphics, although it didn’t sell as well as the competition at the time. Many blamed the cartridge game loading system which couldn’t compete with the CD-Rom solution that other consoles were using. Next up was the GameCube, which was released in 2001. This console was competing with the likes of the X-Box and Playstation 2 and again, didn’t come off as well against them. Many blamed the game loading format once again because the cube certainly had the power to rival these other consoles. Whilst Nintendo were now using optical discs other consoles were using DVDs, which were just far superior in terms of the data they could hold. than just control them. Released in 2006, this console was incredibly popular Next up was the Wi U, an updated version of the Wi that also featured a GamePad which was capable of providing alternate views in a game to those that could be seen on the TV. The most recent console is the Nintendo SWitch, released in 2017. This is a hybrid device that can be used as a console but also as a hand-held. Nintendo has also dominated the portable console market throughout their history. The Gameboy is arguably one of the most recognisable names throughout the world when it comes to hand-held gaming devices. Originally released in 1989, this iconic device has had numerous re-boots over the years, including Gameboy Advance and Gameboy Colour. The most recent handheld device that Nintendo has produced is the DS. With a built-in microphone, WI-Fi capabilities and camera, this device really is top-notch and has proved popular with gamers around the world. There is so much nostalgia around video games at the moment. Players are remembering games that they enjoyed in their past and wanting to play them again. Perhaps we have come so far with video games that sometimes we just crave the simplicity of the games that got us hooked in the first place. How are players meant to access and play games though when the consoles they used to play them on are no longer produced and consoles that are still around on auction websites are selling for astronomical prices though?. Well, there are emulators that players can try. Many allow gamers to play and complete games on their usual PC with no problems at all, just like they were playing the real thing. 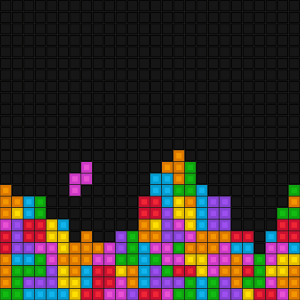 All it takes is a quick Google and you could be playing old favourites such as Donkey Kong or Tetris in a matter of minutes. For those players who really want the full experience when playing their old favourites without having to play the crazy prices that consoles are going for on auction websites, there is the Nintendo Classic Mini. This is a miniaturised version of the NES that you can just plug into your TV and play. The controls are the same, the games are the same and you can even make it appear as if you are playing on an old TV. The pixels are even squared so that you can enjoy the games in the same quality as you used to do. The console comes loaded with 30 games including, The Legend of Zelda, Super Mario Bros. and Metroid. This console really offers you the perfect way to sit back and reminisce about a time gone by.